Today, we can see how much hype is building around the concept of blockchain technology. Probably everyone has heard that the blockchain technology is going to revolutionize… the banking industry. But do not jump to conclusions – next goal of the blockchain takeover is cloud computing. It is not surprising as with all these scandals over data breaches during the last two years involving Facebook and Google, the public is heavily concerned about having corporate and personal information secured. Companies invest a massive amount of money in advertising, trying to convince customers and shareholders in their reliability and trustworthiness. Unfortunately, so far, it has not always been productive or yielded positive results. The solution of the problem , according to Softengi, lies in the blockchain-powered technologies. 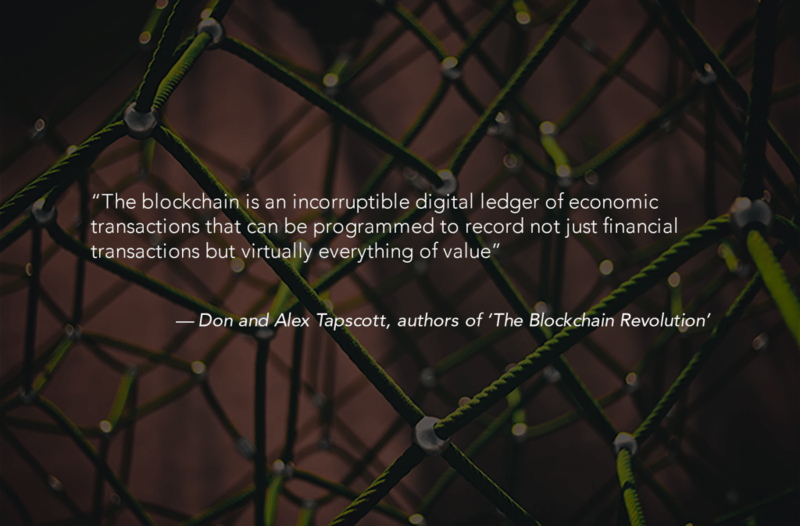 Blockchain is a share immutable ledger providing digital information that is available to all users of the network. In essence, it is a distributed data system that anyone can join or leave at will. One the major advantage of blockchain technology is security. 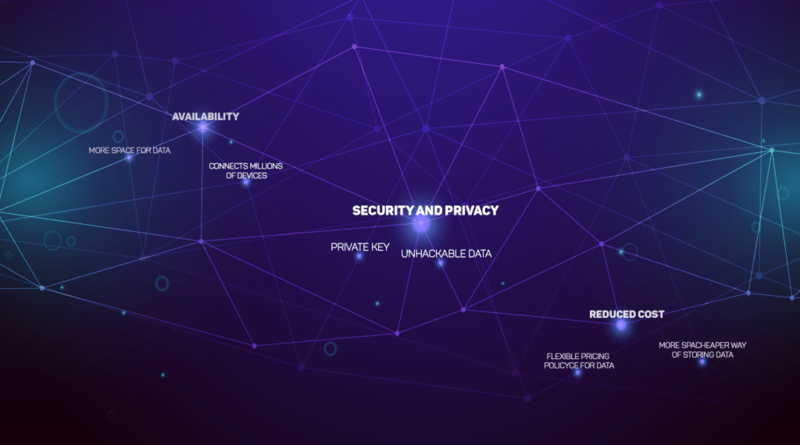 All information is encrypted and stored in a blockchain-based ledger that cannot be altered or hacked as it is managed by a cluster of computers. To cut the long story short, in theory, if someone wants to break into the system, he/she will have to work backward, hacking every checkbook till finding the right one containing needed information. In order to alter this information, the intruder has to find every single copy of this register and change it, which is obviously impossible. The emergence of cloud computing has brought about a real revolution in the way of saving, storing and accessing data. Users do not have to store their files on private servers anymore. In essence, the cloud computing is a virtual space, which connects people all over the world. By using the cloud, users can share resources, software, and data all over the Internet. Information is stored on a virtual server, which is maintained by a computing service provider. In order to store, access, or download data from the cloud the users have to pay computing service providers on an as-needed or pay-per-use basis . The cloud storage market is estimated to reach a value of $89 billion by 2022, starting from $31 billion in 2017. The top 5 cloud storage vendors are Microsoft, Amazon, IBM, and SAP, with Oracle and Google close after. Today, the cloud storage is run mostly by companies that control it centrally. By contrast, decentralized cloud storage offers a system, which stores files on multiple computers and servers, without having to rely on large, centralized silos of data. The files are split into small data chunks and then distributed globally across many nodes, making it easily accessible and inexpensive solution. Because blockchain cloud storage is decentralized, there is no centralized governing body, who has full control of all the data. The first things associated with blockchain are security and privacy. On a decentralized cloud network all the data are split and spread across multiple nodes, making it unhackable and unbreakable. Besides, in order to add an extra security level, blockchain encrypts the data with a private key, so only users with access can enter the storage. Integration of blockchain in cloud computing will allow the public to avoid such things as censorship and corporate fraud, which they can meet while using cloud networks administered by cloud storage vendors. Compared to a centralized data storage, a blockchain cloud network connects not just 100 or 1000 computers, but more than millions. This means that more space for data storage is available than what is offered by traditional centralized cloud systems. Compared with a traditional centralized cloud storage, the blockchain solution provides a cheaper way of storing data. Providers like Amazon offer their cloud computing services at about $25/ terabyte per month. However, the price is significantly higher for less than terabyte space, making it for many companies and individuals not cost-effective. In this case, blockchain storage is a more preferable option. Since blockchain stores data by using extra space in network computers, the pricing policy is more flexible. Additionally, unlike centralized cloud storages, blockchain systems do not require a third party to maintain and control operational processes, which also leads to a reduction in price. By using a traditional cloud storage, a user has to pay for the space needed in proportion to the extent of access to the data. By contrast, with the blockchain solution, users pay only for the access to a storage and downloading the need data. For this reason, blockchain storage is more financially beneficial compared to centralized cloud storage. Understanding the promise of blockchain-powered technologies, many major companies start to operate in the blockchain cloud storage industry in order to provide customers with additional storage for their computers. Maidsafe, Storj and Sia were among the first to implement blockchain technology in their decentralized cloud storage platforms. Siacon, shortly Sia, is one of the leading decentralized cloud storage platforms. Sia’s customers can reap benefits from accessing encrypted storage through the company’s platform, making all the data verifiable by using the blockchain public ledger. Sia, which provides decentralized cloud storage, charges only 10% of the price asked by the incumbent cloud storage providers. The price for storing 1 TB of files on Sia is only $2 per month, compared to $23 on Amazon S3. The Storj cloud platform offers clients to rent its decentralized storage built on the Ethereum network. This platform allows users to store and share data that are fully encrypted, so only authorized users can get access to their private information. This platform ensures that getting access to encrypted files is allowed only to authorized users who have to use their own private keys to validate ownership. Maidsafe’s decentralized cloud storage solution works on the same principles as companies mentioned above. Its main goal is to provide its clients with the security and privacy. Maidsafe platform encrypts users’ data with their own private keys, ensuring total safety of their files against unauthorized access. As blockchain technologies are continually advancing, there is no doubt that more blockchain solutions to cloud computing will come up in the nearest future. The world is moving at a rapid pace to decentralized cloud computing, whose advantages are clear: improved security, reduced cost and more reliable and consistent uptime. Everyone from individuals to giant corporations can benefit from the potential of the blockchain cloud storage. As blockchain utilizes pre-existing servers, a decentralized platform does not need huge investment, enabling users and organizations to save money and effort.